Trivia Crack is a mobile app that allows users to compete against friends and people around the world. 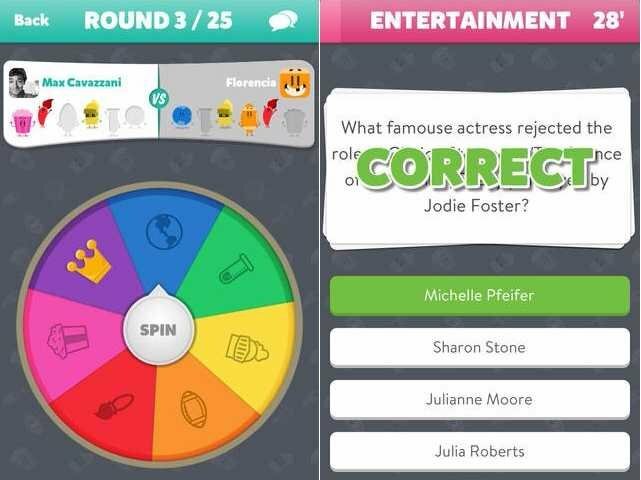 Trivia Crack 2: TRAIN YOUR BRAIN ** Who says trivia isn't useful? You will keep your brain sharp with Trivia Crack 2. We have thousands of challenging trivia questions for you!